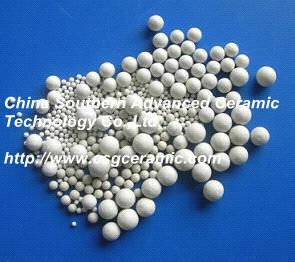 Alumina Ceramic Ball,CS-20061865,Alumina Ceramic Grinding Media Ball,China Southern Advanced Ceramic Technology Co., Ltd.
Our Products with high hardness, density, low wear, a good degree of regularity, corrosion-resistant features, is grinding glaze, and various pieces of high efficient grinding media. Applications areas: products are widely used in ceramics, cement, paints, refractories, and inorganic mineral powder, and other industry-ball mill grinding. Alumina ball for all sorts of ball mills, pearl mills, sand mills for the superfine grindings and dispersions of products with special quality requirements ,such as: Zircon sand, Silicon dioxide, Calcite(GCC),Magnetic bands coatings for audio and video tapes, paint, pigment,coatings,Ceramic glaze, Titanium dioxide and so on. 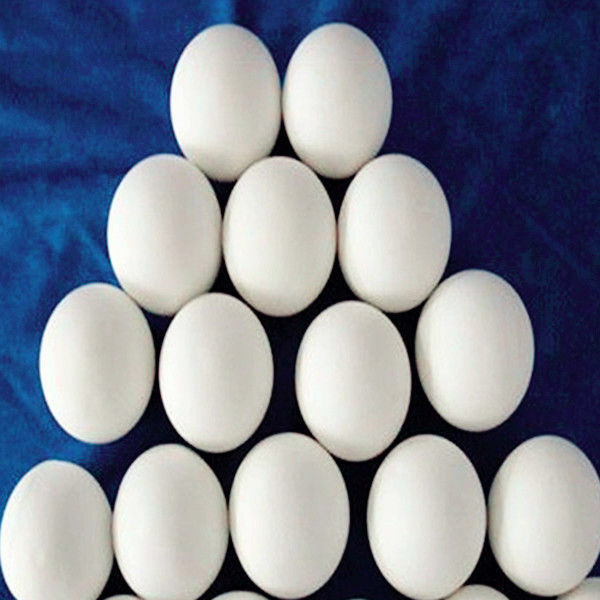 —High strength, Excellent wear resistance, keep the material high degree of purity. —High density, high grinding efficiency, shortens 50% grinding times. —Very good roundness, very smooth and shiny surface, long times of use. The product can be popularly used in ceramics, oil, fine chemical industry, construction material, metallurgy, mechanical industry, medical field, mineralprocessing, electronics and other diverse field.